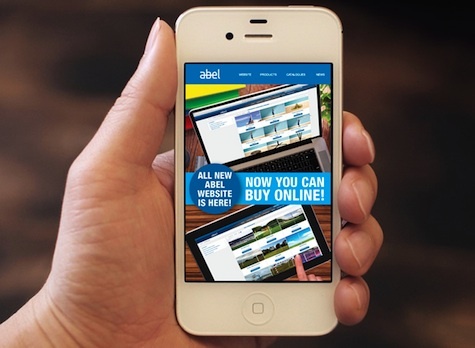 Quality Abel Products at your finger tips! Recognising increased demands on customer’s time, Abel wanted to ensure that their products continued to remain readily and easily available to purchase. In late 2015 Abel embarked on a redesign of its existing website to ensure that the eCommerce function of the site was maintaining its best-practice design, allowing customers a straightforward and efficient online shopping experience. 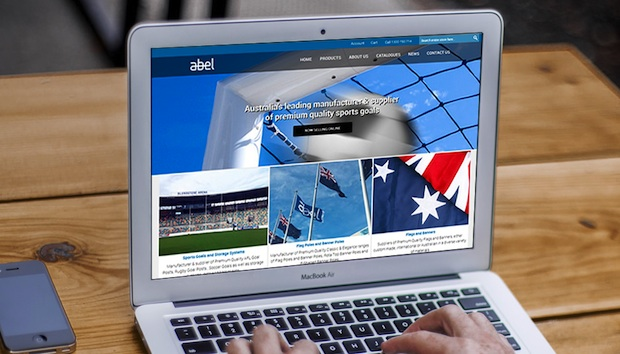 While maintaining its position as Australia’s leading provider of Sports Systems and Goals, it was also important to Abel that they could offer customers easy access to their range of over 100 consumable products such as post-pads, off season caps, corner flags, training goals and nets. The range of products available to purchase online is constantly being added to in response to continued increase in demand. The site is also smartphone receptive; meaning an easy transaction can take place with a few taps of your iPhone or Android. To stay up-to-date with news on latest products and any online offers Abel recommend signing up to their ‘Team Talk’ Newsletter.